WHPK is hosting its annual pledge drive! Our programming is supported by contributions from listeners like you! Remaining commercial-free allows us complete freedom to play the best jazz, rock, rap, classical, blues, international, folk, and public affairs programming in the city of Chicago. Donations from you make this possible! 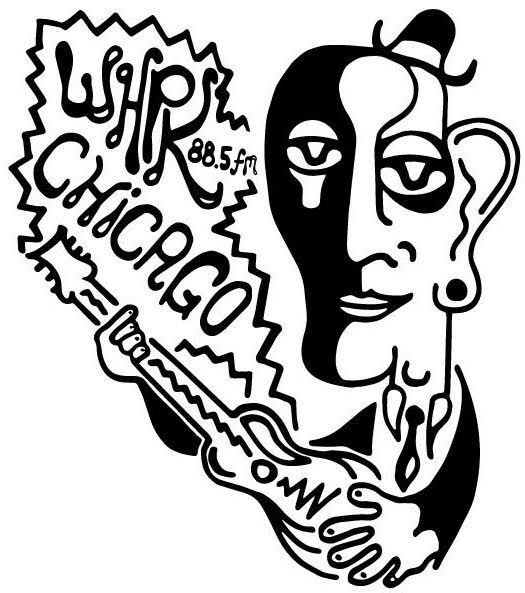 We are a non-profit community radio station of the University of Chicago, broadcasting to Hyde Park and the South Side of Chicago for over 50 years! Your donations keep us on-air and are tax deductible. Under Area of Giving, select I’d like to enter my own designation. If your business would like to sponsor a show or block of time at WHPK, contact our sponsorship director. We also accept donations of recorded music; please email or call us at 773-702-8289 for more information.